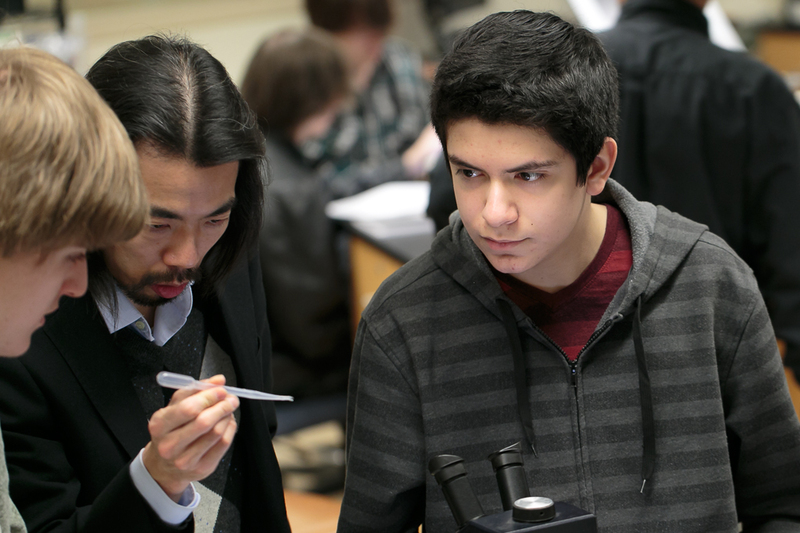 Leung Lab Blog » Blog Archive » Yuk Fai Leung showing students how to manipulate lab equipment. Yuk Fai Leung showing students how to manipulate lab equipment. This entry was posted by Yuk Fai Leung on March 28, 2015 at 10:06 PM under . You can leave a response, or trackback from your own site. Follow any responses to this entry through the RSS 2.0 feed.